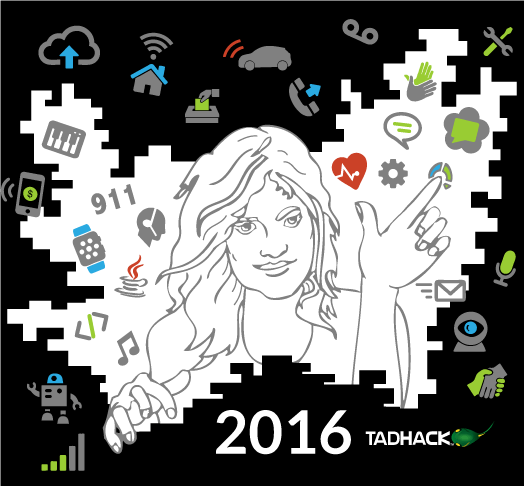 We’re happy to announce our new role as the organizer of the TADHACK 2016 in Poland. TADHACK is the only global meeting place for developers who want to learn, share, code and create using the tools and technologies available in telecommunications. Please feel invited and be with us in October! Details coming soon.